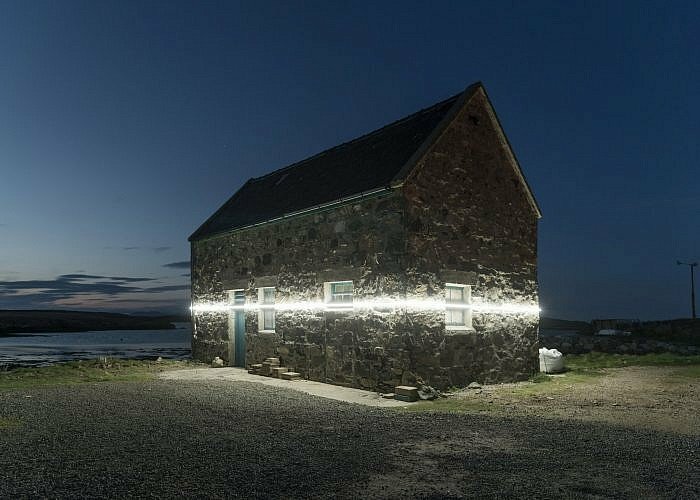 The Light Shed was designed and built by FT Architects for a photographer in Kanagawa, Japan…. The Tire Shop is a renovation project by the interdisciplinary design studio Mark + Vivi…. This house with two chimneys was built by Onix Architects in Bosschenhoofd in the Netherlands….